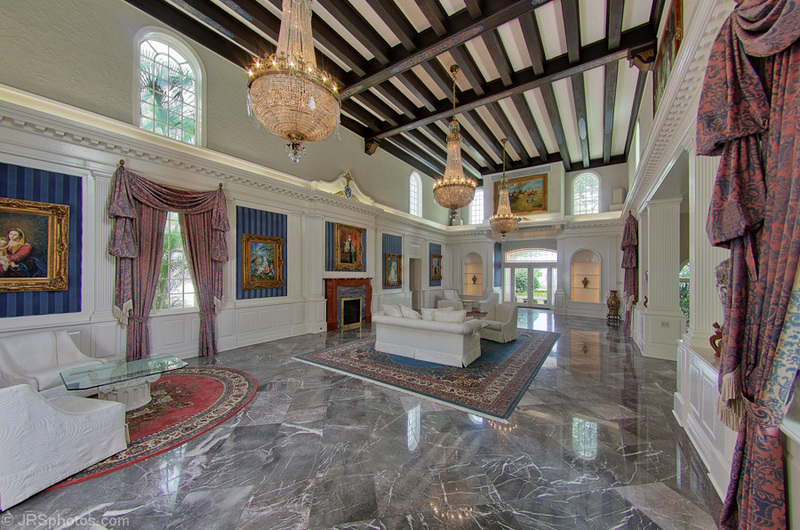 This is the ballroom inside of a home I photographed this week. This entry was posted on 06/13/2013. It was filed under Architecture and was tagged with architecture, ballroom, interior, luxury home.